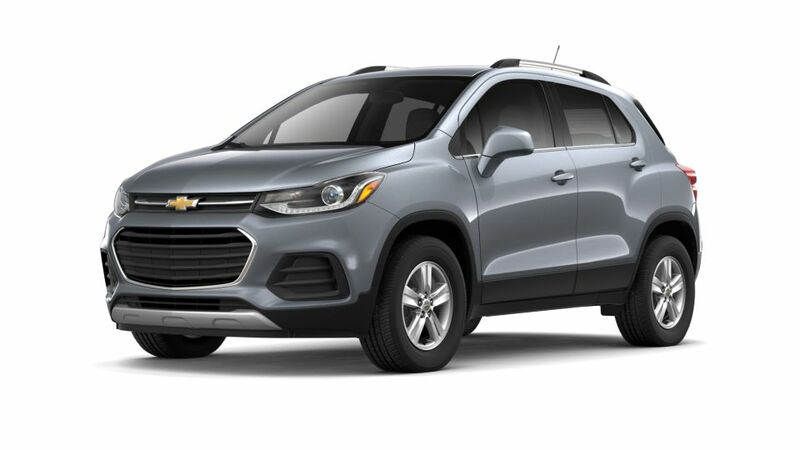 The new Chevrolet Trax, available at McCredy Motors Inc in Norwich, near Oneonta has been crafted to give you convenience and comfort while traveling through urban roads. You'll be able to relax and enjoy the comfortable interior which is fitted with stylish leatherette seats, dual-cockpit design, and new instrument panel that provides the driver with important information. Together with the MyLink Infotainment system, you can actually play music and stay entertained while you’re traveling. Your safety is of great importance; this vehicle has a five-star overall safety rating by the NHTSA and comes loaded with safety elements like forward collision alert, lane departure warning, and side blind zone alert. Cortland and Binghamton residents, check out the selection available at our dealership. If you'd like to take this vehicle for a spin, feel free to contact us at (877) 470-1567 or online; we would gladly help you!